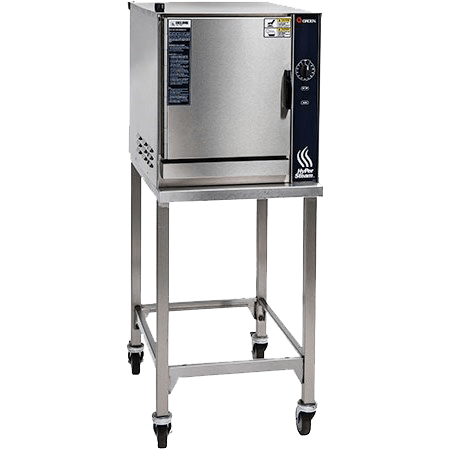 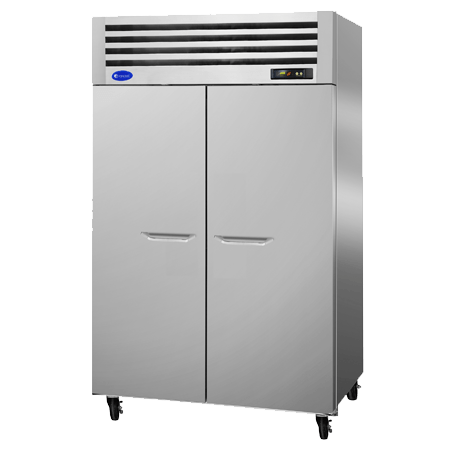 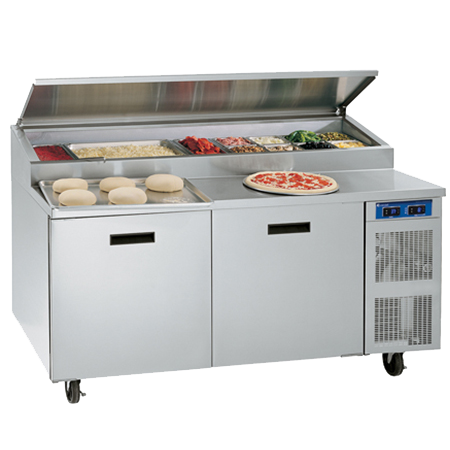 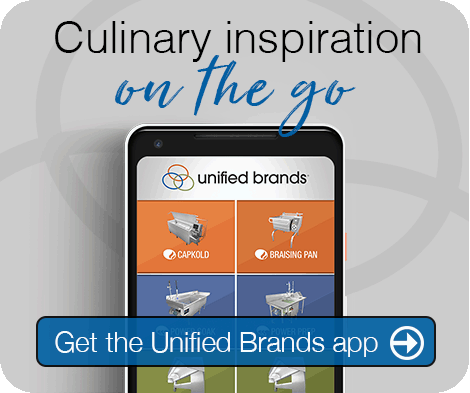 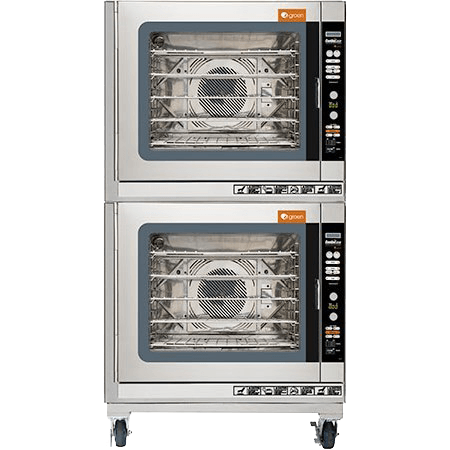 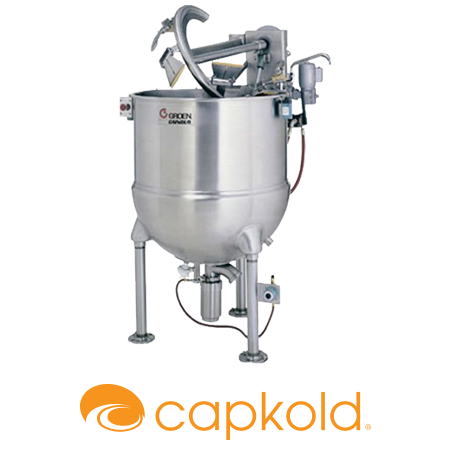 Commercial kitchen equipment designed to streamline foodservice in the school cafeteria and beyond. 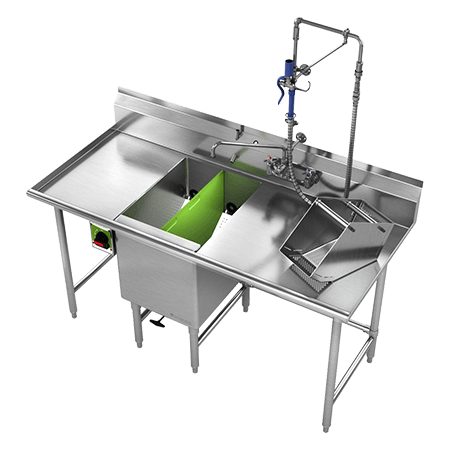 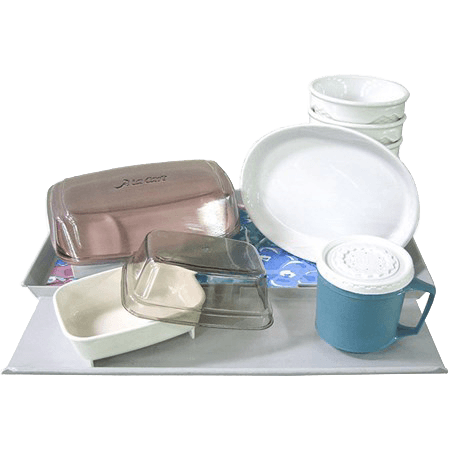 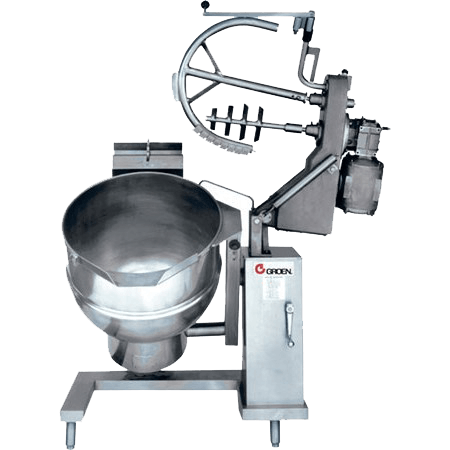 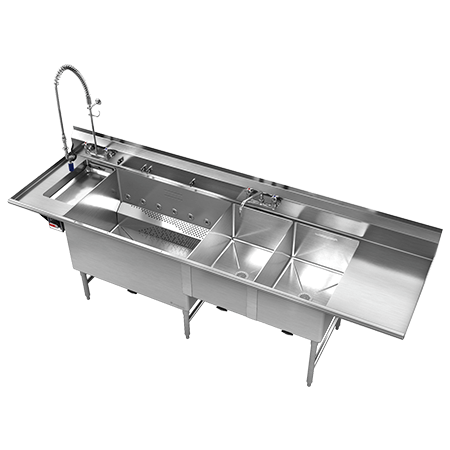 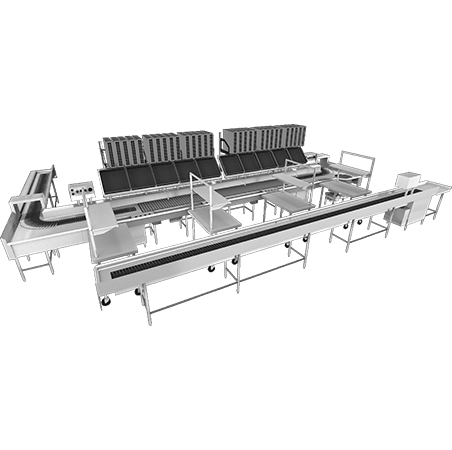 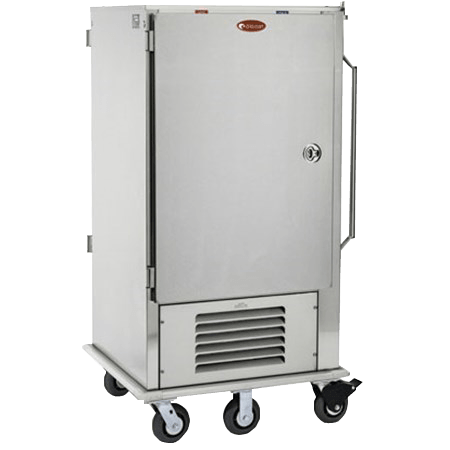 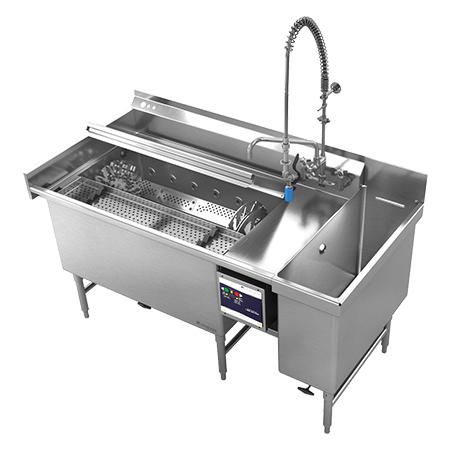 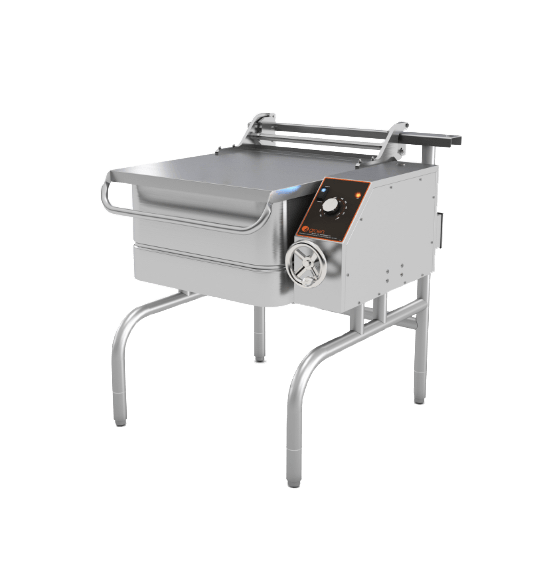 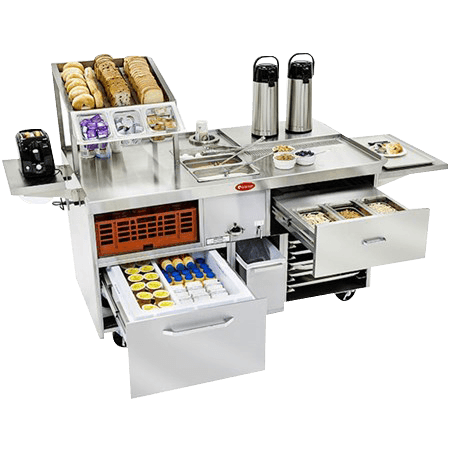 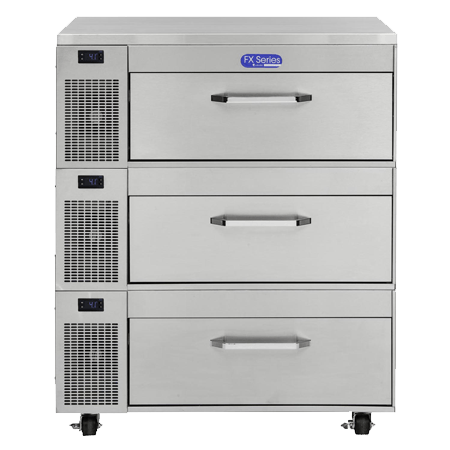 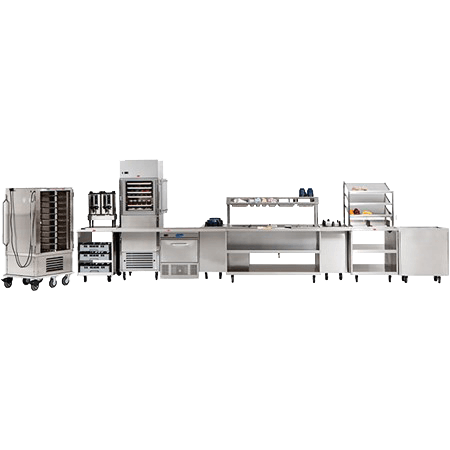 Randell’s RanServe line of commercial foodservice equipment is a complete mobile food systems solution. 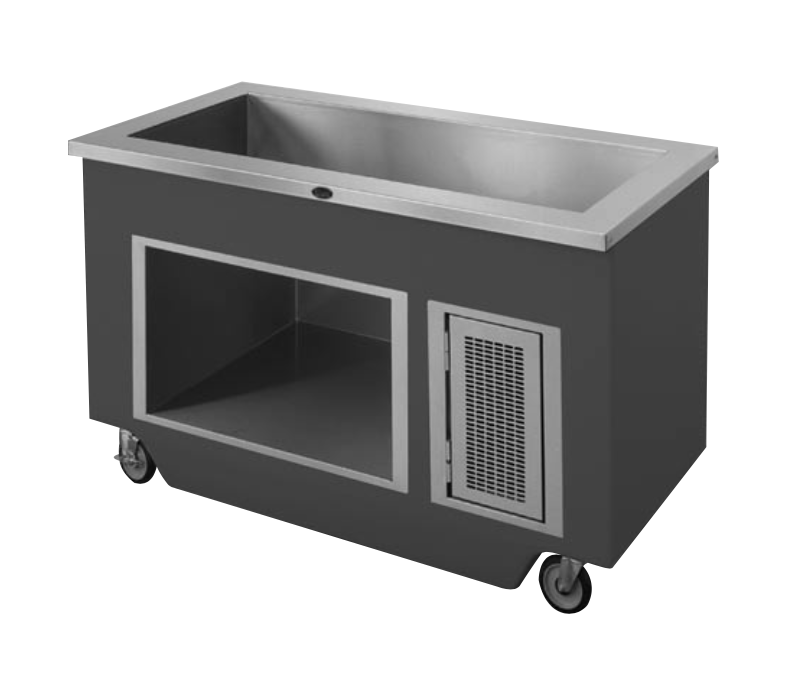 Featuring a variety of available finishes and aesthetics, RanServe offers the ultimate flexibility to fit your operation’s specific menu and space with interlocking cafeteria-style serving units, as well as a fully customizable design that easily adapts to future color changes. 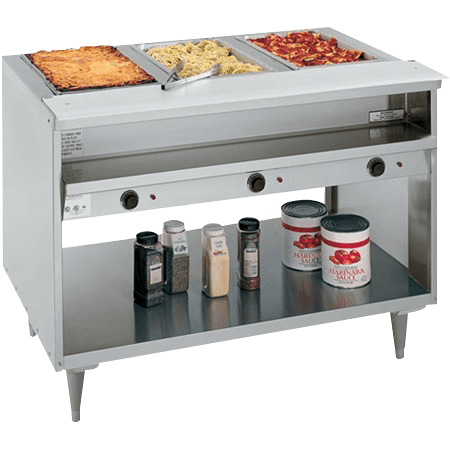 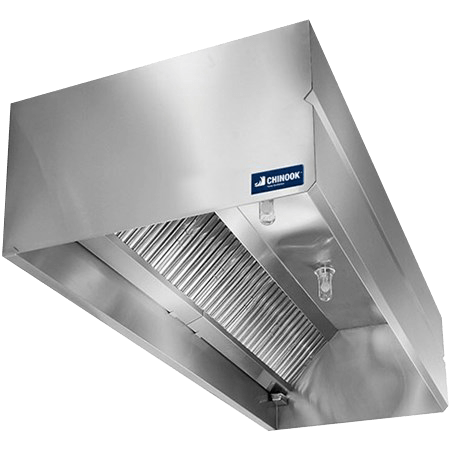 As a premier kitchen equipment manufacturer, RanServe designs commercial foodservice equipment systems that are easy to set up and shut down, taking the guesswork out of assembling and dismantling serving stations before and after meal service. 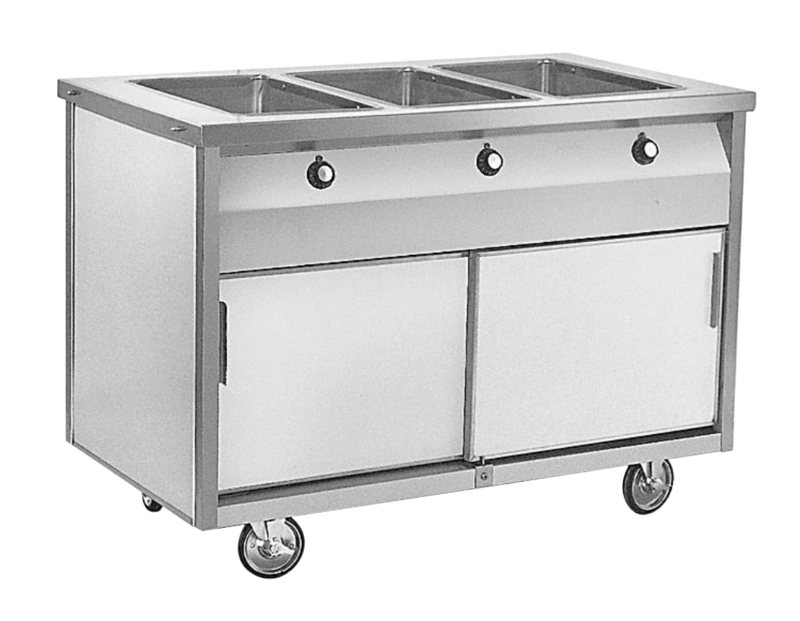 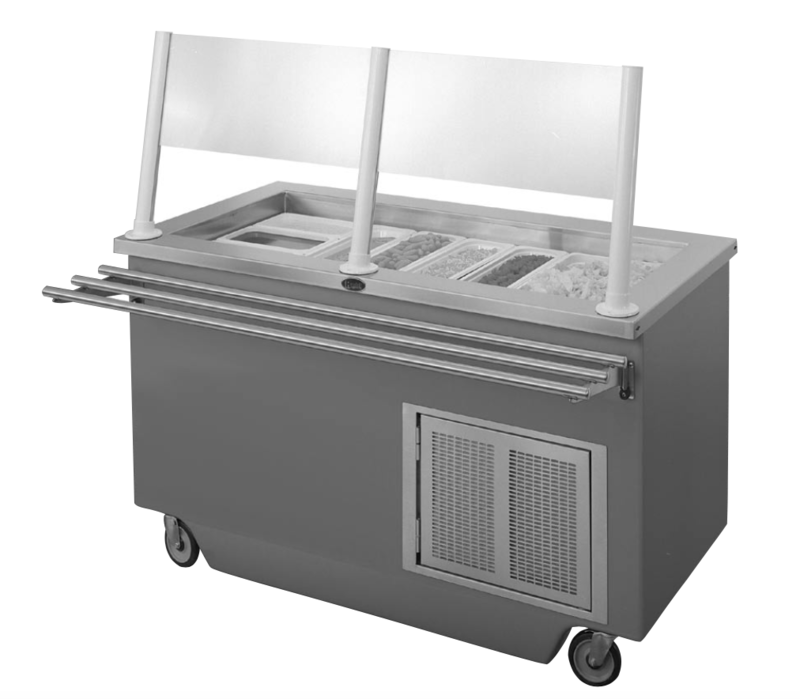 Engineered with the K-12 school foodservice equipment market in mind, RanServe provides true point-of-use versatility for the more simplistic elementary school cafeteria, to larger and more complex foodservice operations needed to meet the growing appetites and preferences of middle school and high school students. 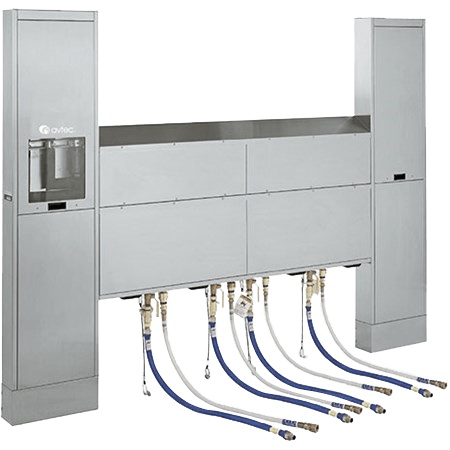 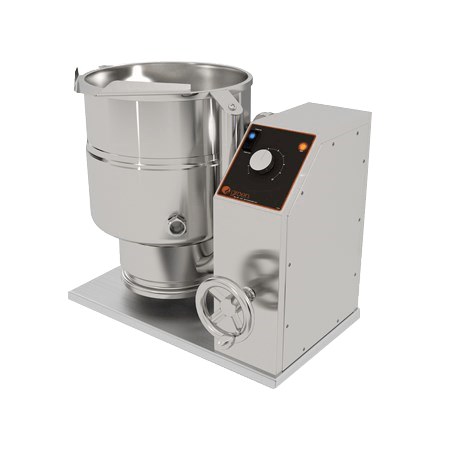 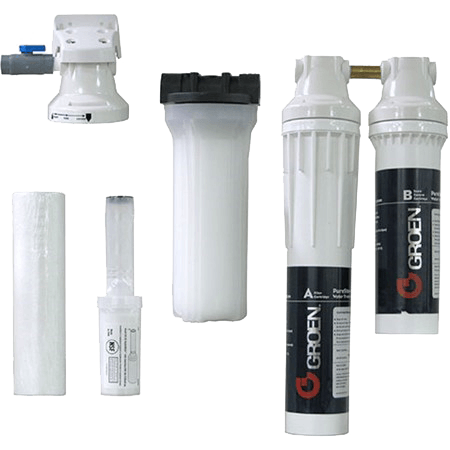 Each unit is easy to maintain, featuring thermostatically controlled hot wells that constantly monitor temperatures and cycle on and off to hold more precise levels. 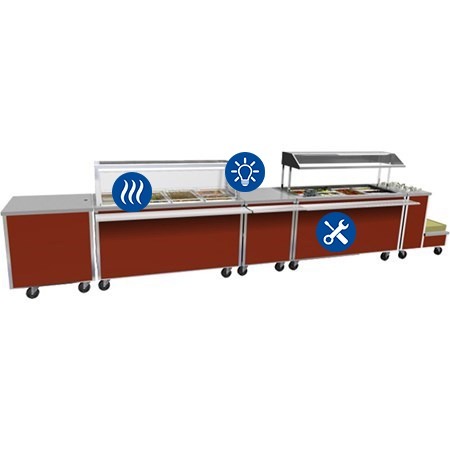 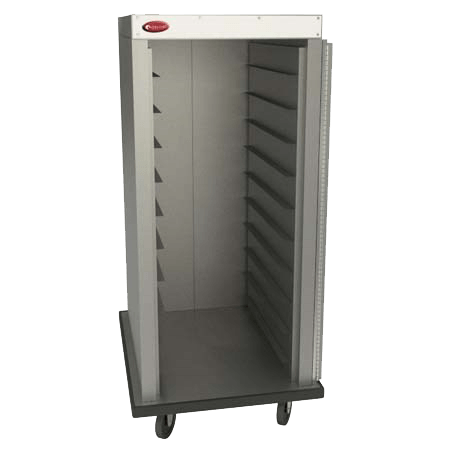 And with options like removable body panels on all sides and convenient open shelving, parts are easy to remove and replace as needed — making RanServe an ideal choice for busy cafeterias and dining areas across the institutional and school foodservice equipment markets. 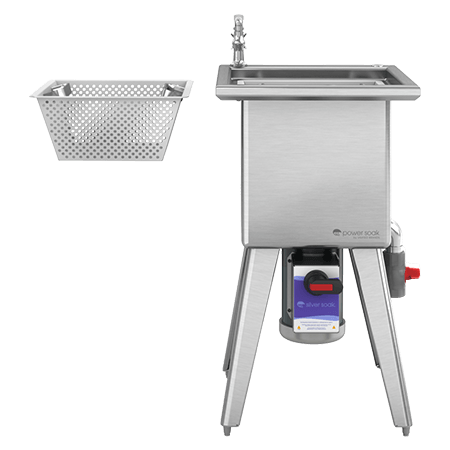 With RanServe, operators can create their own signature product that truly reflects their business, plus enjoy the peace of mind of a standard 2-year warranty. 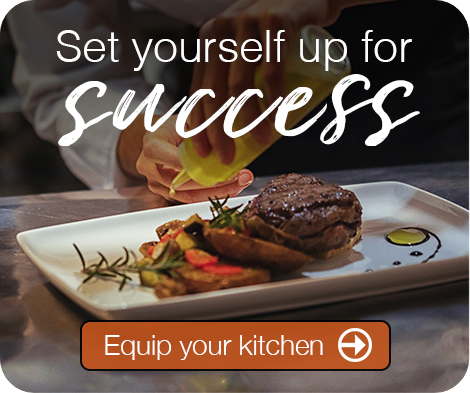 Whether it’s messaging, signage, branding and graphics or accessories like menu boards, lighting and canopies, Randell helps you serve customers with confidence.